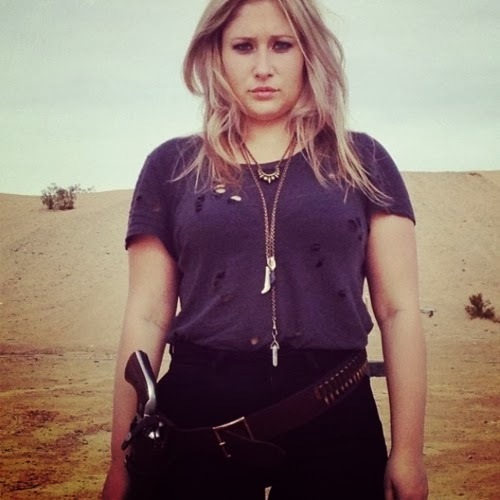 Anna Rose released her cover of the Stooges’ “Gimme Danger” earlier this month. Check it out below. Anna Rose released her sophomore album, Behold A Pale Horse, in August 2013.